Ben Wheatley, the director of the new Doctor Who series, talks about how he feels Peter Capaldi will be as the new Doctor. "But with Capaldi, you look at his career and you look at his performances they are all so brilliant, and all so different as well. It was a lucky break for me." As for the type of Doctor that Capaldi will play, Wheatley explained to io9 that the new Doctor will be darker than some of his previous incarnations. This change signals a return to the classic Doctor Who style. If we all remember the very first Doctor, he was often sardonic, even rude, at times. Wheatley especially discusses the Fourth Doctor, played by Tom Baker, as being particularly grim, and a good example of where he hopes to take the series. 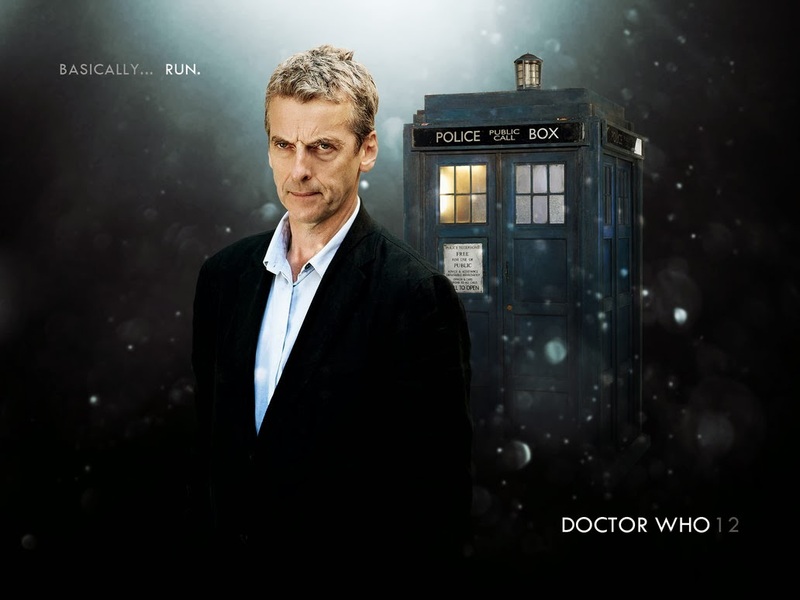 Hopefully Capaldi won't be too moody! What do you think of this news? Should the Doctor be a dark and sinister character, or should he be more humanistic and less pessimistic?